I had this thought “Can you cook meatballs in the sauce?” I am the queen of trying to use the least amount of dishes, pans, and time. I also run low on time, but high on recipes I found online. It got me thinking could I do two things at once? 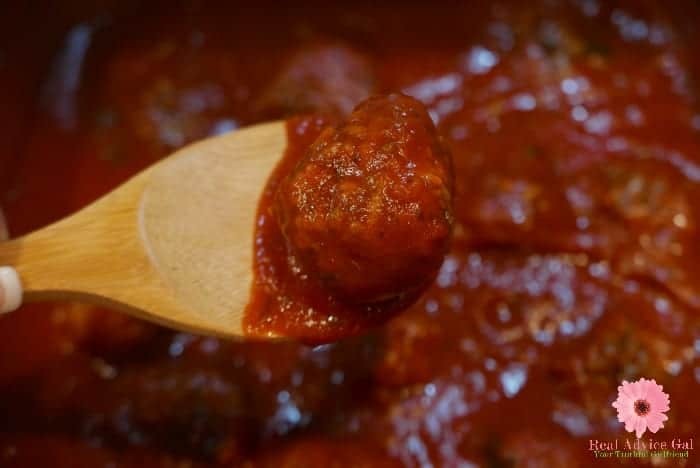 Can you cook meatballs in the sauce? Yes, you can, and it is very easy. 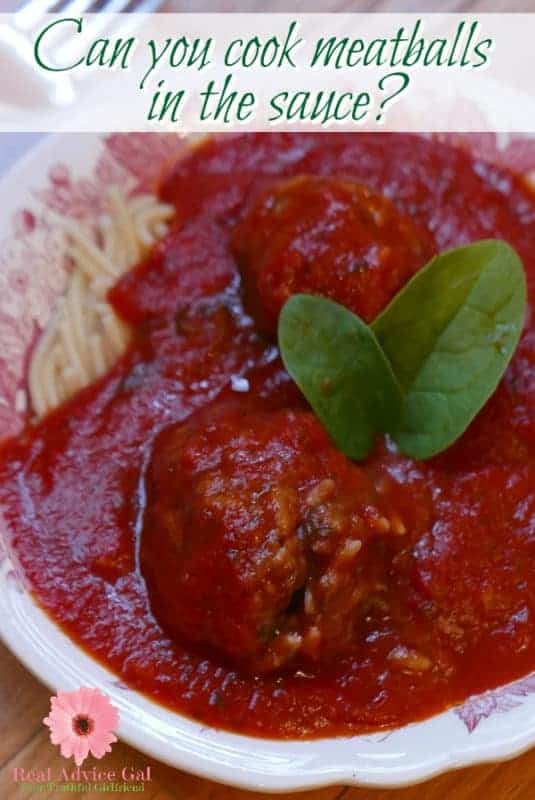 You will first need to make your meatballs I shared a great recipe for mine below. I make several batches and then freeze them. 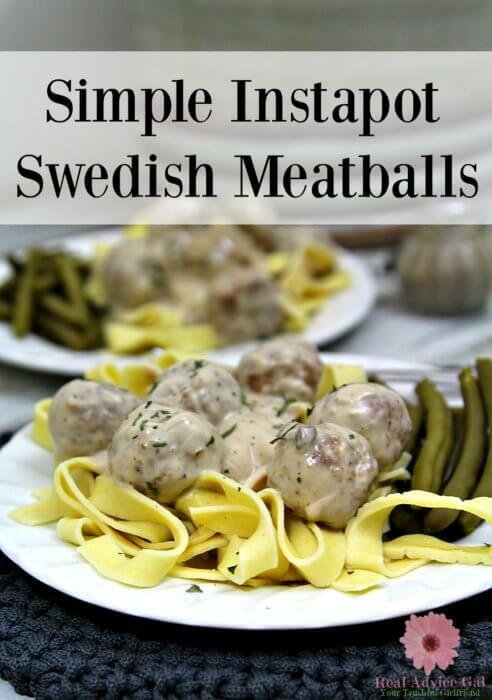 If you do this, you will need to thaw them before you try to cook meatballs in the pasta sauce. You turn on your stove to high to bring the pasta sauce to a slow boil. 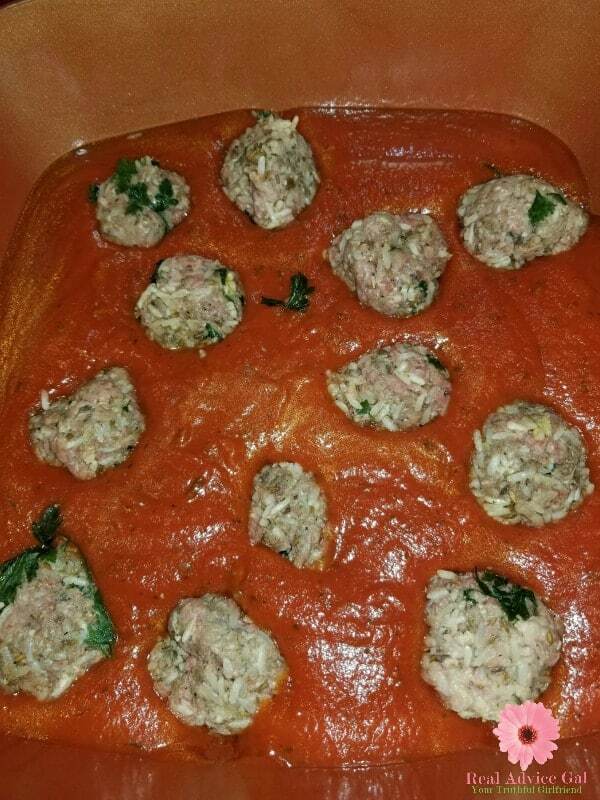 You place your meatballs in there covered with sauce. Do not move them in ten minutes. Once the ten minutes have passed, then you turn the sauce and meatballs down to a simmer for 30 minutes. Now for some amazing recipes. 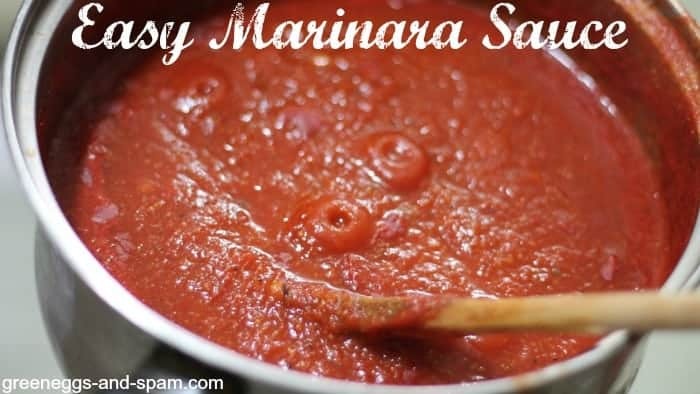 I make my own marinara sauce, or my Italian gravy is said to be legendary. They are both wonderful recipes, and they both freeze well and are easy to make! Add mixture 3 lb ground meat (You can use turkey, chicken, or pork.) We like ground beef. 1. You will combine all of the items except the meat. Once you combine the onion, garlic, cilantro, cumin, coriander, chili powder, oregano mix them together. 2. Then you can add the meat. 3. I wash my hands, and then I make small balls. 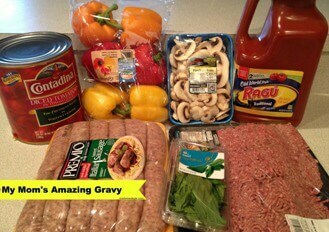 I then take the meatballs and make three servings. 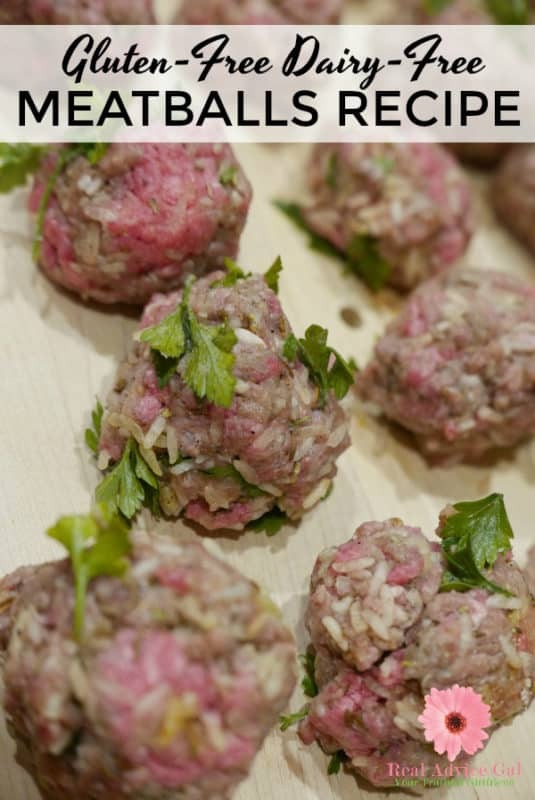 I place two in freezer bags for later, and I label them meatballs with the date it’s made. You can also store them in these great I can’t live without them Rubbermaid containers. Did you see my favorite kitchen tools? 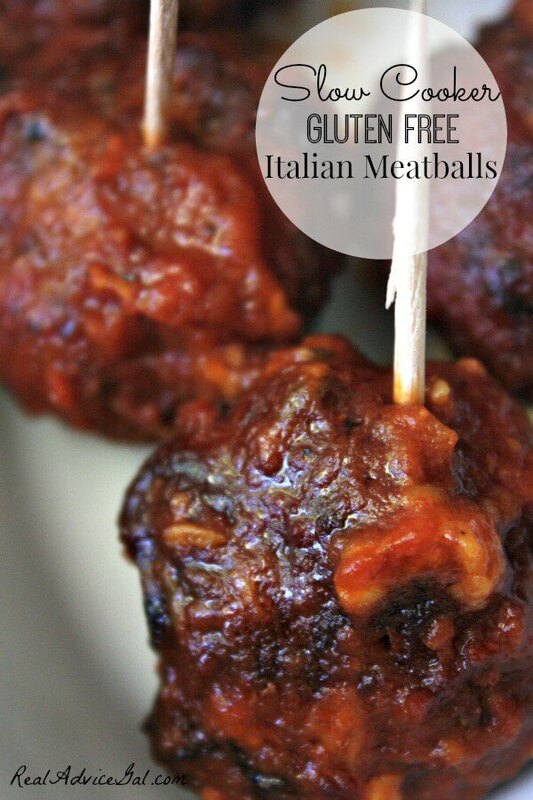 I should also mention these meatballs taste great in my Italian fondue.